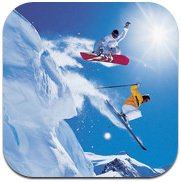 By 2015, International Data Corporation (IDC) predicts that 182.7 billion mobile apps will be downloaded, close to a 1600% increase from the 10.7 billion apps downloaded in 2010. The top two app stores on the market today- Apple’s App Store and Google’s Android Market- account for 19.5 billion apps downloaded so far. 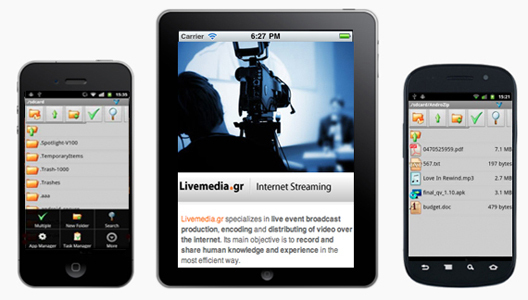 A Mobile App will not only give a superb advantage but it will be an excellent source of revenue for a convention center or an expo center. 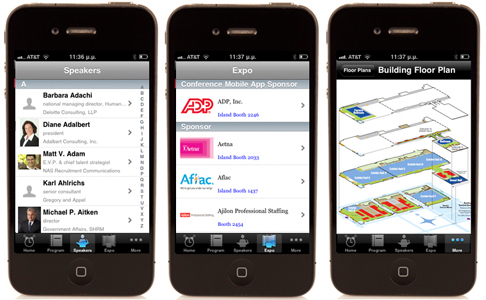 94% of attendees of an Expo show agreed they would download an App if it were available. We focus our unique combination of creative, technical, and problem-solving skills on meeting our client's ambitions. 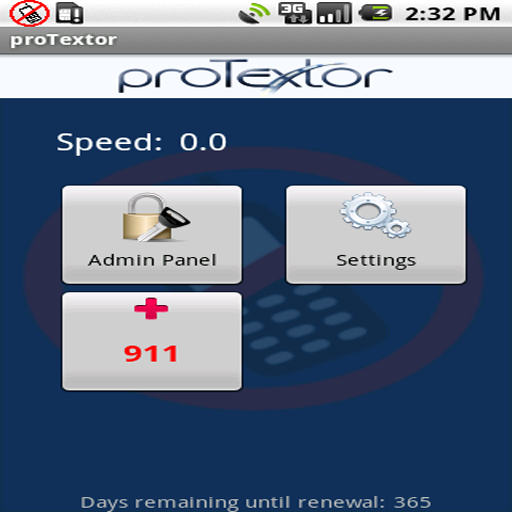 For drivers who can't resist answering their cell phone, we have created proTextor, software that blocks incoming and outgoing text messages and phone calls while your vehicle is in motion.